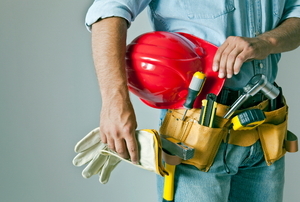 Hiring a contractor for a project you can't complete can be a daunting task. We share some tips to get you closer to a job done right. 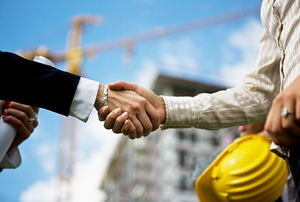 If this is your first time dealing with a construction project, you may be unsure how to pay contractors. Do you have a set of building permits that you are looking to submit and have expedited through the process?